Winning EVO from the loser’s bracket is the absolute hardest thing a fighting game player can accomplish. You play twice as many matches as the players in the winners' bracket. Twice the number of players. You’re twice as tired, working through twice as many bad matchups and fighting off twice as many world-class players. Oh, and one more thing. Try doing it all on a PlayStation One controller. In 2014, Olivier "Luffy" Hay made history by becoming the first ever European Street Fighter EVO champion, and the first ever Street Fighter EVO champion to play on pad. 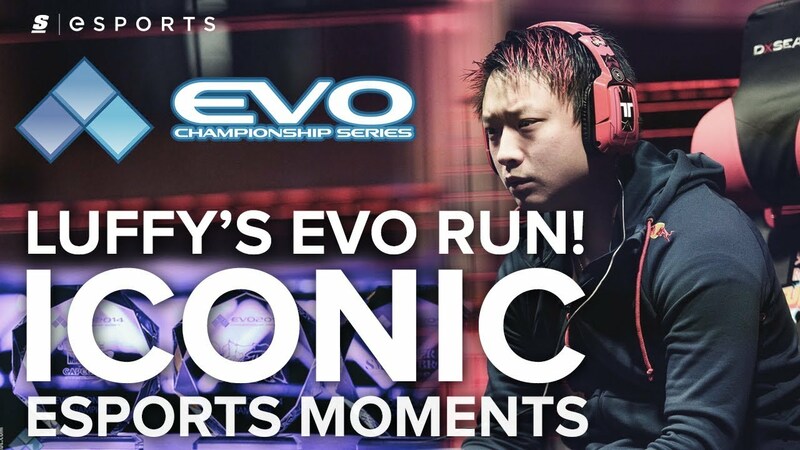 And he did it from the losers' bracket in what has become the greatest EVO run of all time.